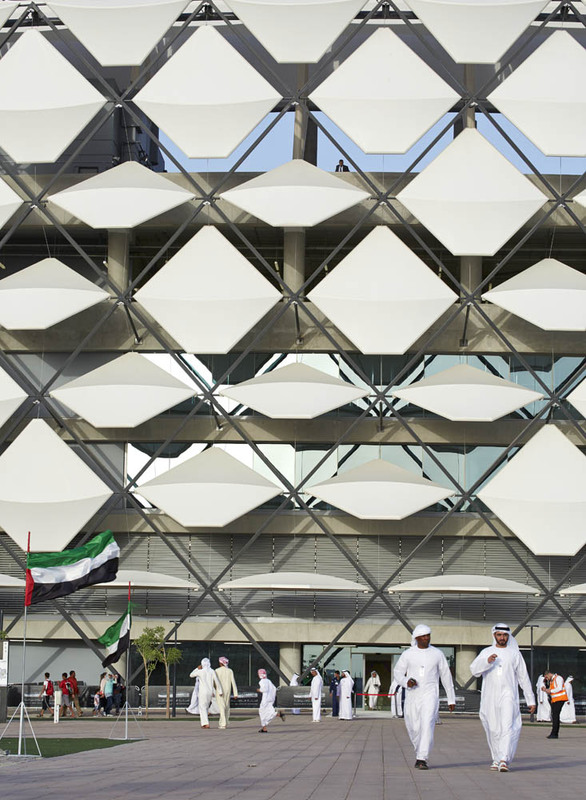 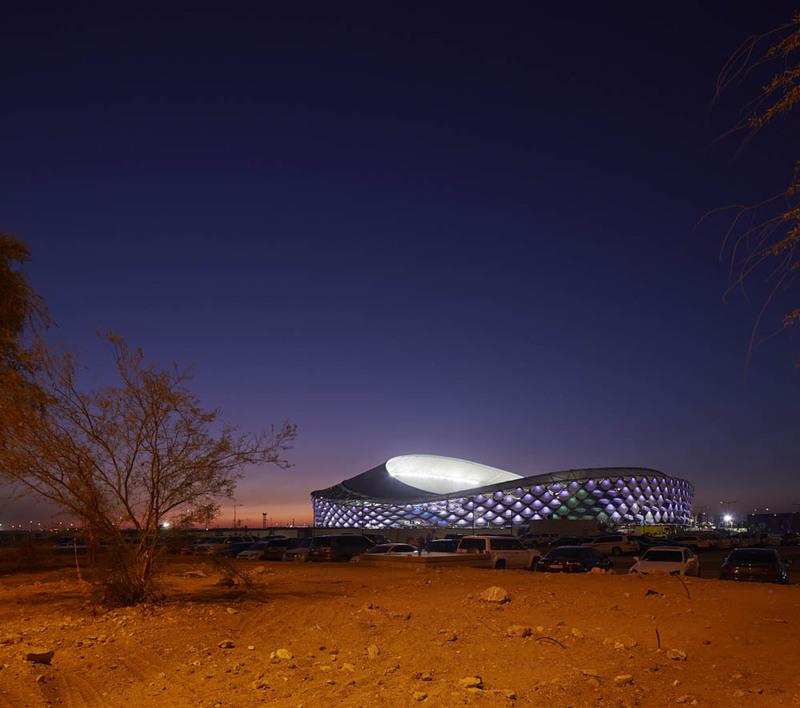 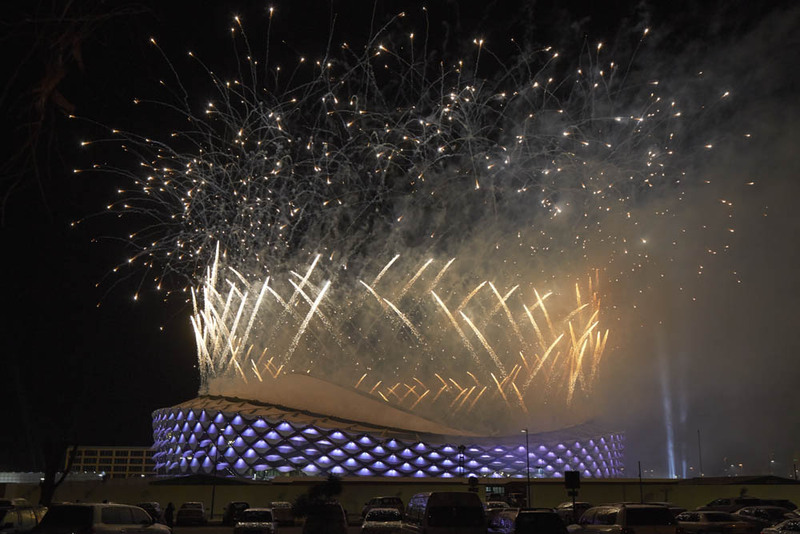 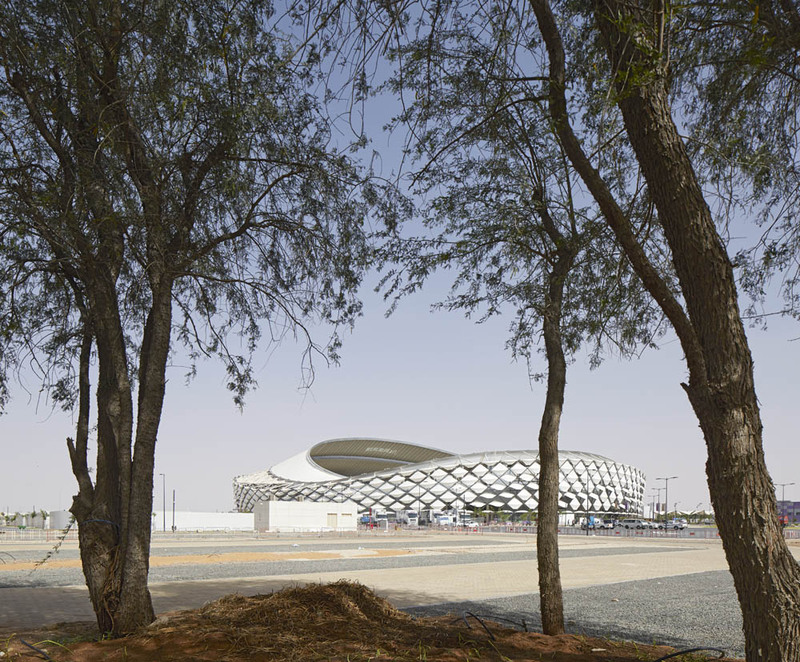 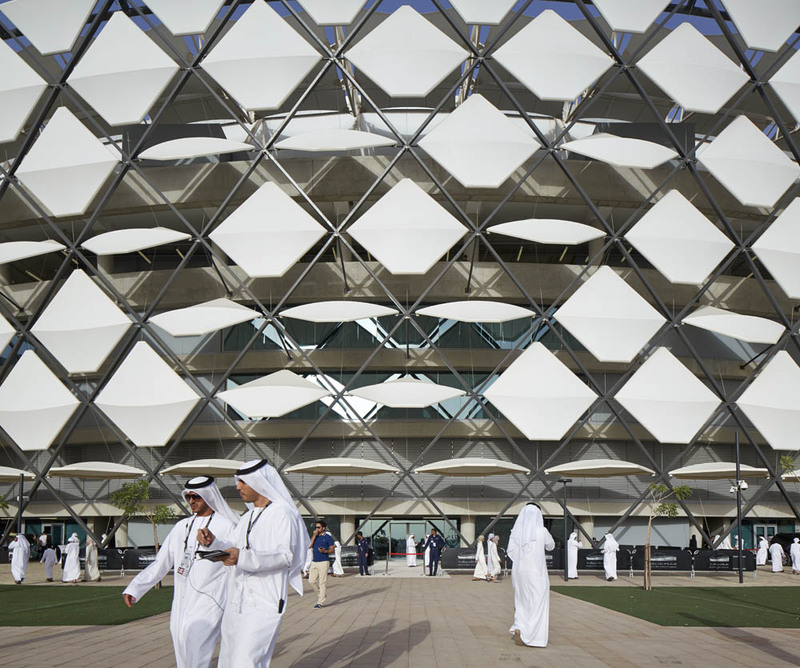 Manchester City christened this new stadium in Abu Dhabi: this is the home of the owners of the club and Man City played an inaugural match against the local side Al Ain, beating them 2-0. 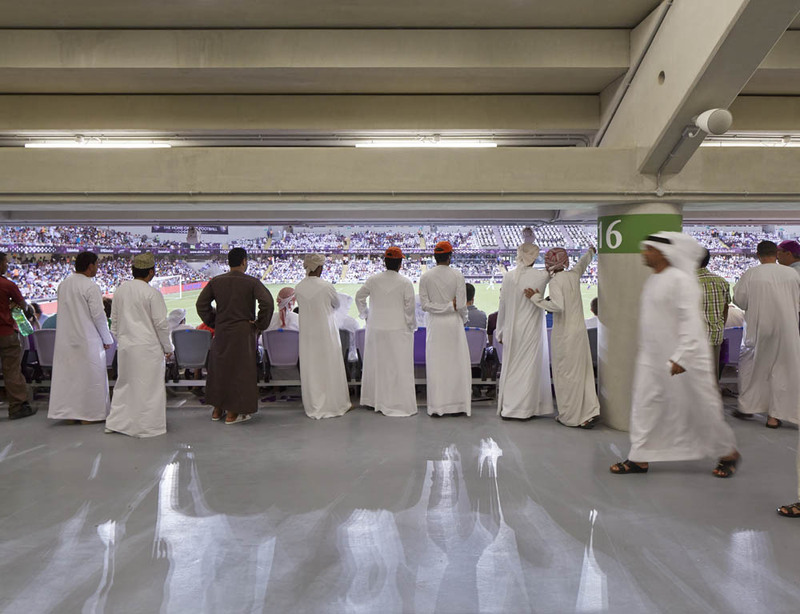 In the stadium, only fruit juice and crisps, all very well behaved. 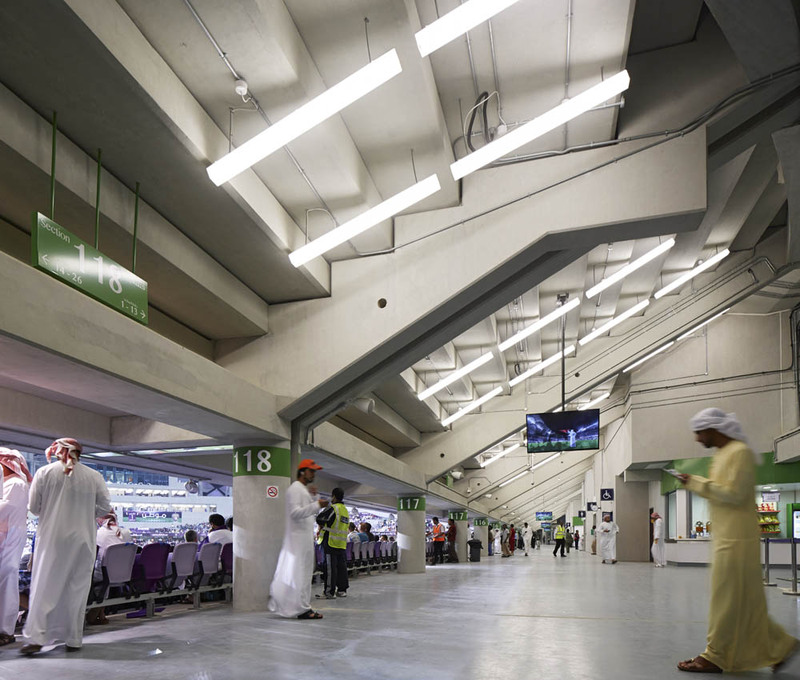 Also, unlike UK stadia, you can see directly on to the pitch from the ‘bar’.